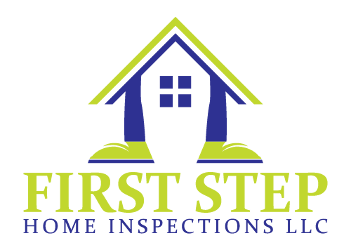 A home inspection is a visual inspection of a structure completed by a qualified professional who is trained and has experience in evaluating all the components of a house and who is able to give a clear and concise picture of the condition of the home. 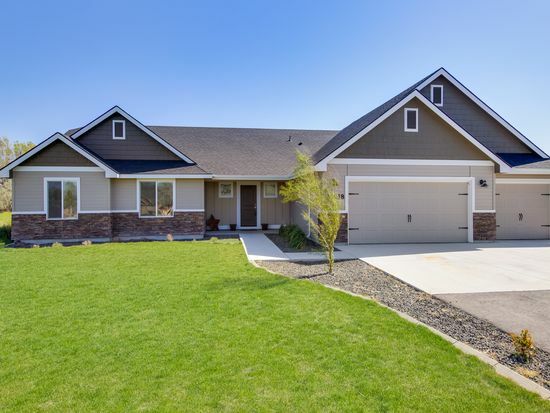 It is important to remember that a home inspection on a Boise home for sale is basically visual in nature with no intrusive digging or drilling involved. Once the House Inspection has been scheduled; it’s best if you can attend. This is an excellent time for you to ask questions, write notes, and take room measurements. If you are unable to attend, a friend or relative could attend in your place. Your realtor may also attend. The typical inspection lasts two to four hours depending on the type, size, and condition of the home. The seller of the home is usually not present. This allows for open dialogue and communication between the inspector, buyer, and realtor. 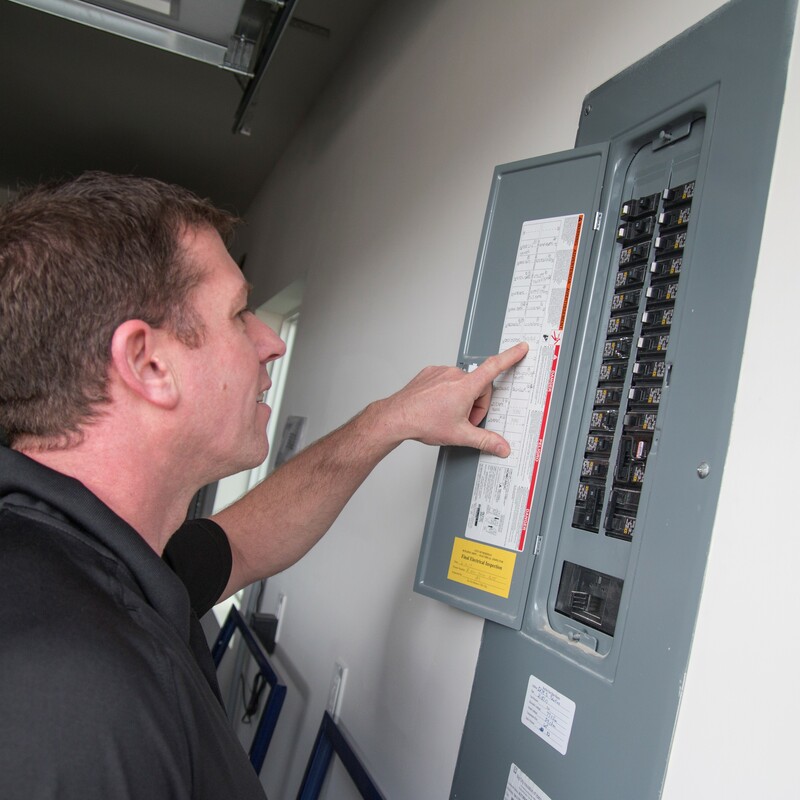 A home inspection should focus on the following: clearly identifying any potential or significant defects that could affect the buying decision and identifying any items in need of repair or components reaching the end of their lifespan. This information will also help you to plan for future maintenance of the home. The report is sent via email within 24 hours of the completed inspection. It is, however, more typical to have the report by the end of the day. Plans of selling your Boise home? We recommend a pre-listing inspection to help identify possible defects prior to listing the property. Put the ball in your court and have that bargaining tool ready with a pre certified inspection on a home for sale in Boise Idaho. Plus you will have the confidence to answer questions when things come up from the buyers agent. If you purchased a new home within the last year you most likely have a home warranty. Most warranties are good for a year. We highly recommend you have a qualified home inspector look over the property for any known defects before the warranty period is over. Once that warranty period is over those issue's are now your responsiblity. 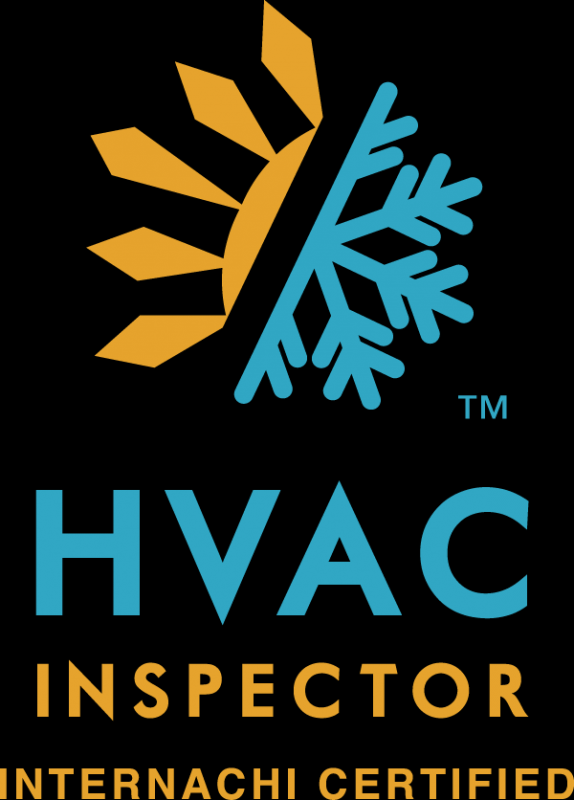 Common defects include; water in crawlspace, defected GFCI, missing insulation, leaking roofs, furnace defects, exposed nails in siding and roof.